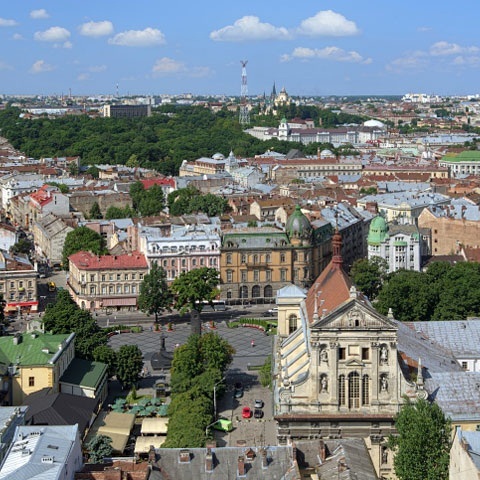 Lviv is not only a cultural capital of Ukraine, but also a gastronomic one. Lviv beer, Lviv chocolate and Lviv coffee became national brands. But the city also has its exclusive meals. Enjoy the most toothsome dishes and drinks of local cuisine on our food & drink tour. 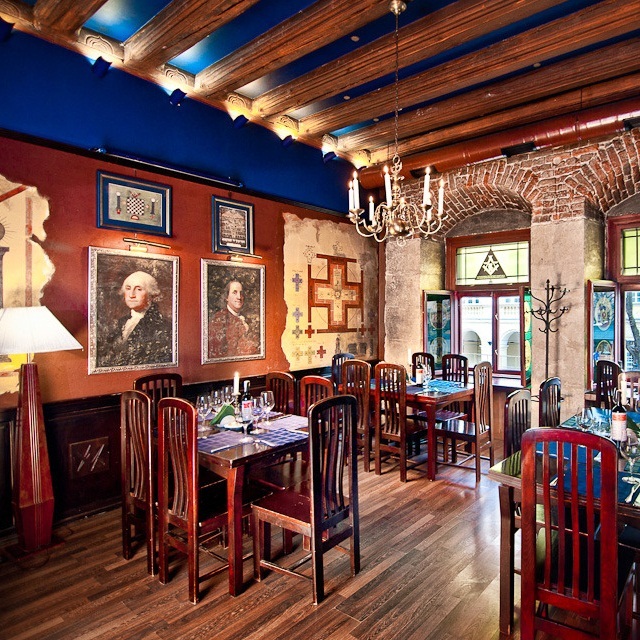 There are over 1,500 restaurants in Lviv. Many of them are more than just places with tasty food. Those are real food & drink museums, culinary art temples, local cuisine thematic exhibitions and showrooms. 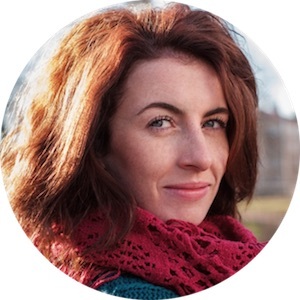 Find real food & drink adventures on our tour: conceptual restaurants, food & drink tastings, as well as urban legends and secrets from the most experienced city guides. 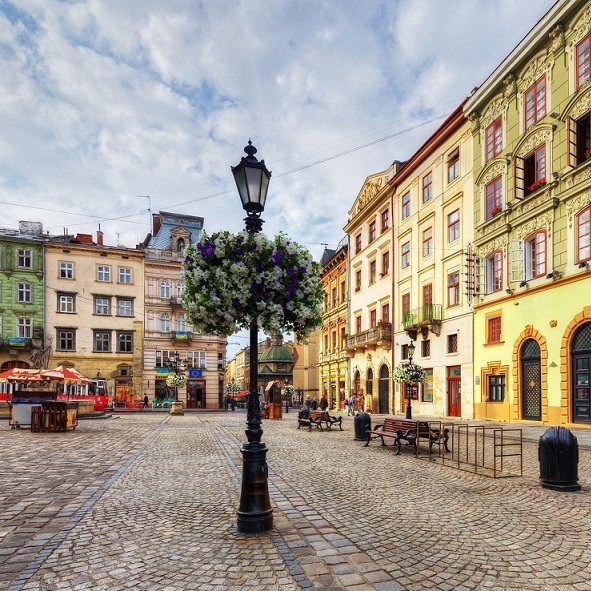 If it’s your first walking tour throughout the historic center of Lviv, then our food & drink tour is a great opportunity to see the main city sights and learn their history in 2 hours. But unlike the usual excursion, you will be constantly tasting something delicious. 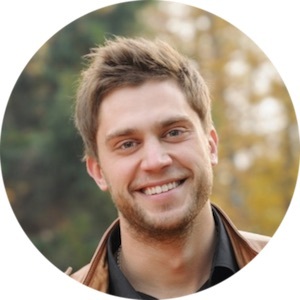 So, feel the flavor of Lviv! The Beer Theater demonstrates its visitors the whole process of brewing. The brewers work right there in the hall, as if performing on the theater stage. You will drink real Lviv beer, and snack on pork skin chips and caramelized beer malts. In the Salo (pig fat in Ukrainian) Museum, exhibiting the world’s largest salo heart, you will find 14 types of Ukrainian pig fat (you didn’t think it’s all the same, did you? ), plus “samogonka” (Ukrainian moonshine) and salo in chocolate for dessert. 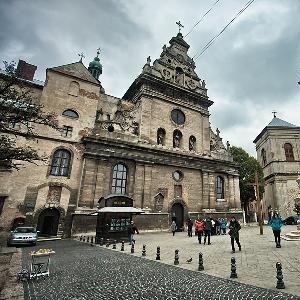 Lviv is the Ukrainian London with its drizzling rain and chilly weather. Therefore, its citizens are especially fond of liqueurs, nalivkas, and nastoykas (fruit & berry wines and liqueurs), that keep the summer warmth and ripe fruit aroma. We’ll drop in the restaurant where they serve more than 30 kinds of nalivkas and you can taste not only traditional Ukrainian “Grushevka” and “Klyukovka” (pear and cranberry liqueurs), but also exclusive spirits made according to the secret recipes from forest berries and twelve herbs of the Carpathians. Gastronomic Lviv follows the world trends; therefore, in addition to beer and meat, you can find real healthy food … under the guise of fast food. For example, a vegan hot dog. Does it differ from the traditional one? Let’s check! In the dungeon of the Bernardine Monastery you will try the dishes cooked according to the ancient Galician cuisine recipes, e.g. an onion pie with melted cheese and monastic nastoyka.